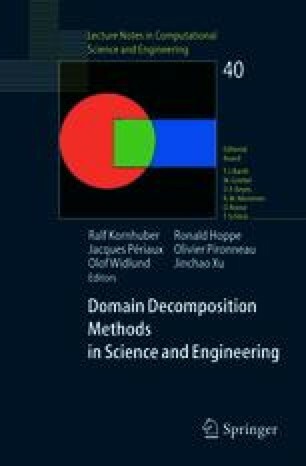 We report on recent results related to domain decomposition methods based on the Discontinuous Galerkin discretizations of Stokes equations. We analyze the efficiency of a block nonoverlapping Schwarz preconditioner based on the approach by Feng and Karakashian . We also prove the inf-sup stability of a substructuring method.